Restore your smile in just one visit with Affinity Contemporary Dentistry. Are Same-Day Crowns Really Possible? 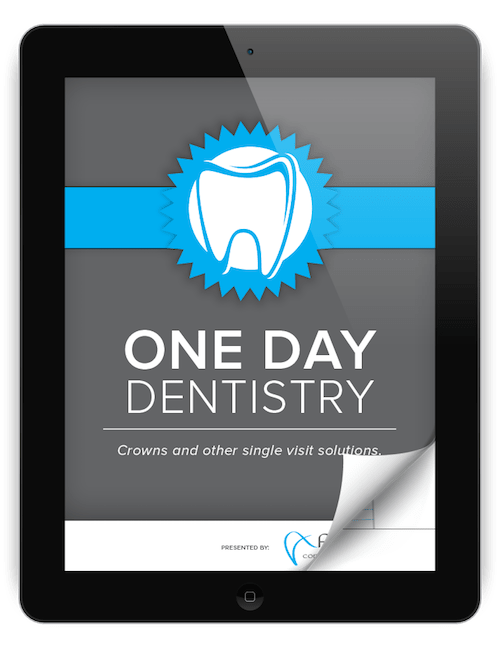 Our free One Day Dentistry eBook explores how fast, efficient dentistry really works! All of us want the best possible care in the shortest possible time. With the advances in modern technology, Dr. Youssef can treat, create, and place a dental crown in a single visit. How do same-day crowns compare to traditional crowns? This eBook from Dr. Youssef will give you the answers, so download it today! Dr. Youssef is leading the way for Edmonds dental crowns. 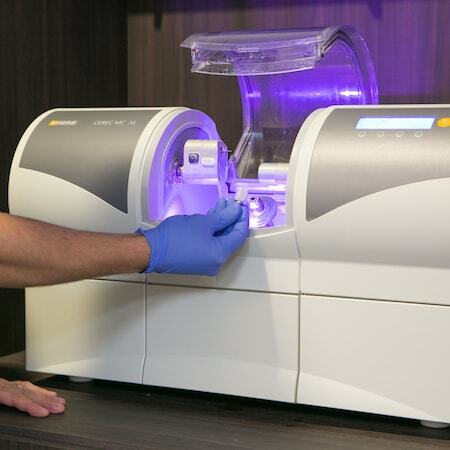 As a forward-thinking dentist, it is only natural for Dr. Youssef to offer CEREC® same-day dentistry. It is his ambition to provide first-class dentistry that fits your needs and lifestyle. 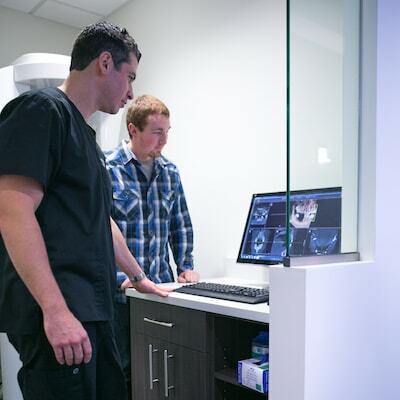 Learn more about our caring dentist in Edmonds. 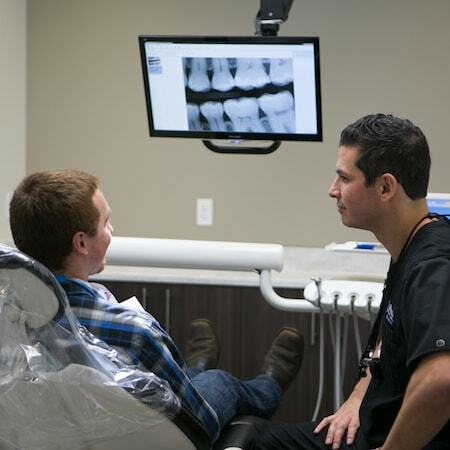 Here is a step-by-step guide of how our same-day dentistry works. First, Dr. Youssef evaluates if you are a candidate for CEREC®. He does this by examining your mouth using an Intraoral camera. This camera shows him the state of the tooth and identifies any issues. Next, he prepares the tooth by using computer-aided design to create a 3D model of the new crown. During this process, your dentist evaluates fit, color, and functionality. Finally, he uses the data from the CAD machine to build the crown. This is done using an automated milling machine. Once the crown is built to satisfaction, it is securely placed into your mouth. Remember to download your free eBook!